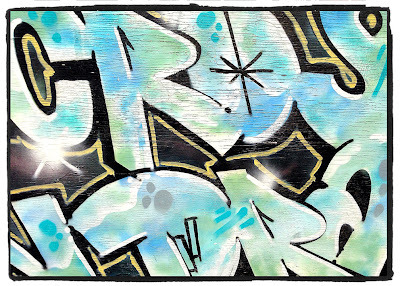 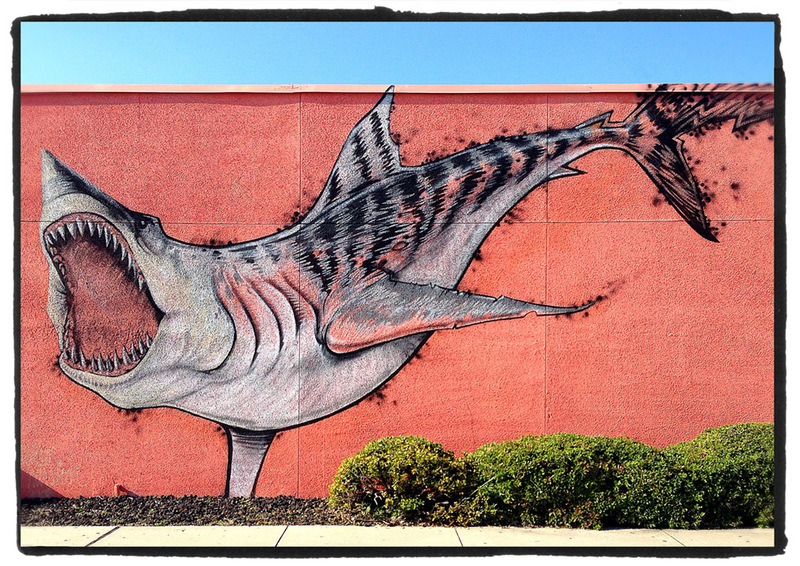 Stella & I were out shopping when we drove past this awesome shark graffiti on the side of a tattoo parlor. Of course I had to pull over to shoot some pix. 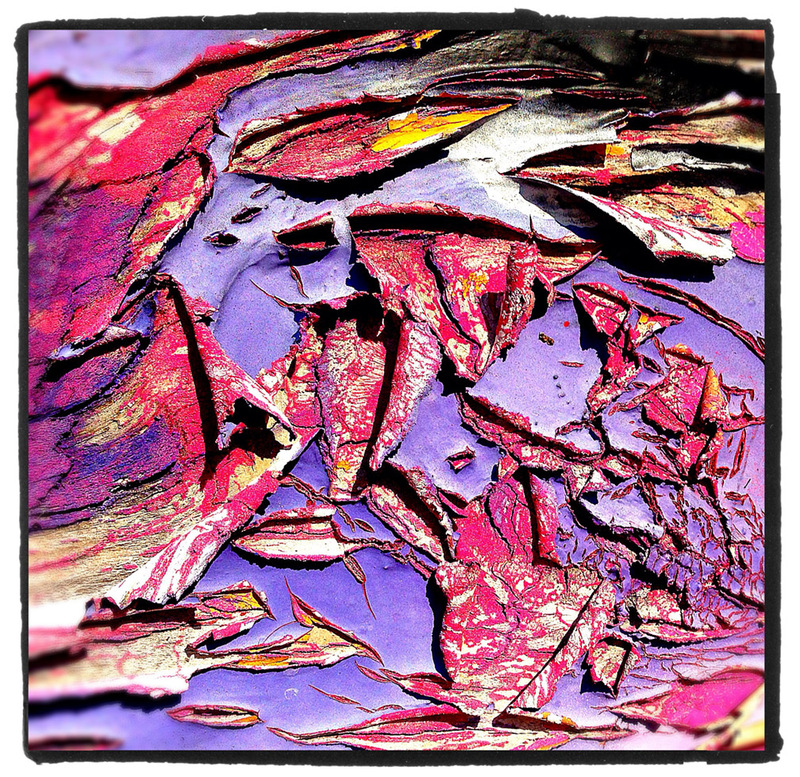 Can you find Snoopy in this peeling paint?